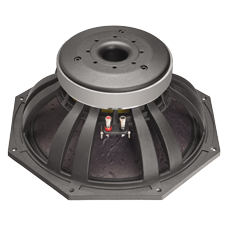 Quality of the sound and reliability are the primary goals for our company. During the last year, MAG audio extended a variety of transducers’ models, which could respond to all kind of technical requests and applications. We are also open to any technical tasks and personal design requirements of our customers and ready to solve them in short time. The combination of technological know-how, skills, and creativity allows us to deliver only high-grade products.